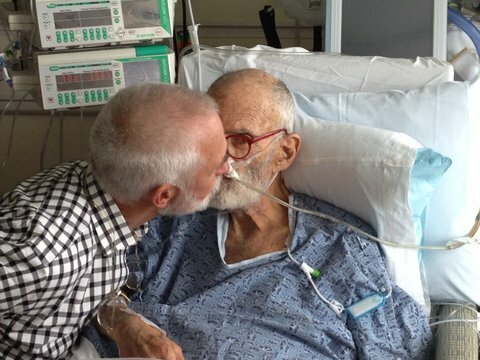 Larry Kramer got married! Congratulations to him and his husband! !